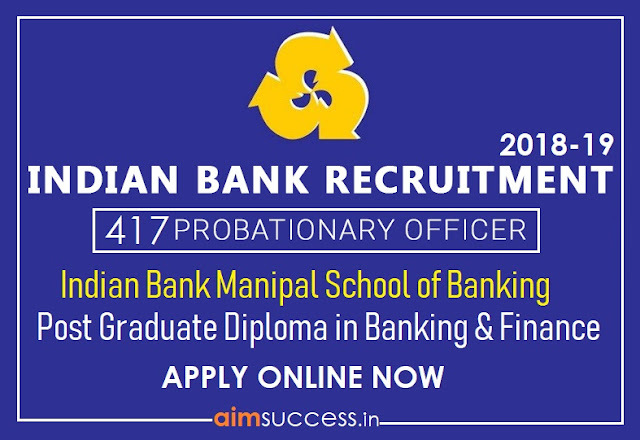 Indian Bank Manipal PO Recruitment 2018: Indian Bank invites application from young and bright graduates who fulfill the eligibility criteria specified and who are interested in Banking career, for admission to the one year Post Graduate Diploma in Banking and Finance (PGDBF) course at Indian Bank Manipal School of Banking (IBMSB), which has been set up jointly by Indian Bank and Manipal Global Education Service Pvt Ltd. Indian Bank Manipal PO 2018 Apply Online from the link given below. Candidates can apply and register for the exam by online payment of Rs. 600 for General/OBC and Rs. 100 for SC/ST. After submitting the form take the print out of application form and e-receipt. The fees for the Course will be Rs.3,50,000 plus service taxes(all inclusive of boarding, Lodging and course fees, other fees, etc. ), as applicable, payable to Manipal Global Education Services. The Bank will extend its Educational Loan facility to all the selected candidates on the terms and conditions as applicable to Educational Loan Scheme of the Bank. 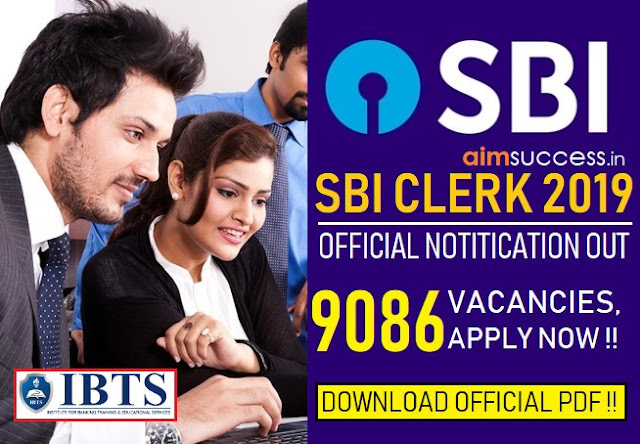 Click on the direct online application link provided above or you can also visit the official careers page of Indian Bank. Select the option, 'Click here for New Registration'. Enter the basic details including your full name, active mobile number as well as email id. Cross-check the details and click on submit. Your Registration number and password of online registration will be generated, which will also be sent to you through SMS and mail. Now in next page, upload the scanned copies of your photograph and your signature in the dimensions specified by Indian Bank. Fill out the remaining details, including your personal details as well as Educational background etc. 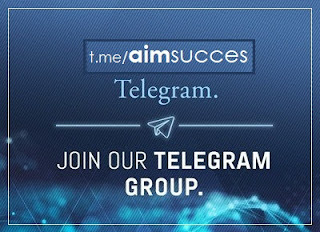 Thoroughly check all the details that you have entered. Pay the requisite fees online to make your application complete. 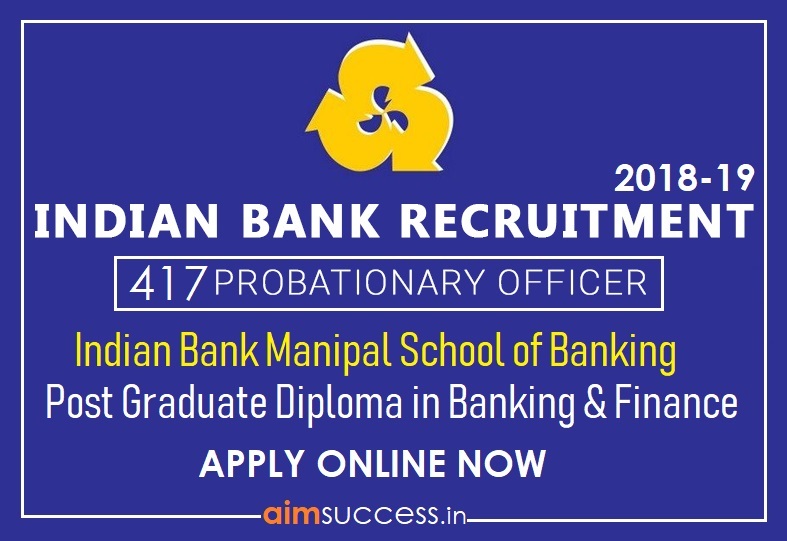 Do not forget to save a copy of your online application of Indian Bank Manipal PO 2018 for future reference.